As an avid professional, Ralph has continuously focused and succeeded in the luxury and beachfront segment of the market. He was a pioneer in bringing Internet marketing to Hawaii, while working for Realtor.com and training Hawaii's top agents, on the use of the web to market homes. Ralph was born and raised in the Hawaiian islands. He is a fifth generation Kama'aina and knows the islands and the people. Hawaii beachfront, oceanfront and ocean view properties represent the true essence of Hawaii. Beachfront and oceanfront real estate is the safest way for you to invest your money in Hawaii, and to make sure that your future generations will enjoy our islands as well. Team Gray has exclusive and non exclusive memberships in LuxuryRealEstate.com, LuxuryHomes.com, HauteLiving.com, Realtor.com, LuxuryRealty.com and over 100 other real estate web sites. 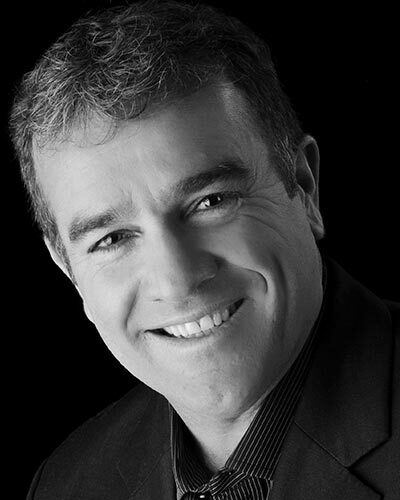 Ralph is in a unique position to offer you unparalleled knowledge and marketing expertise, with access to confidential non listed private properties for sale, as well as extensive sales statistics for his clients to get the competitive edge. He has set up a team of agents to work diligently on selling their exclusive listings, known as Team Gray. 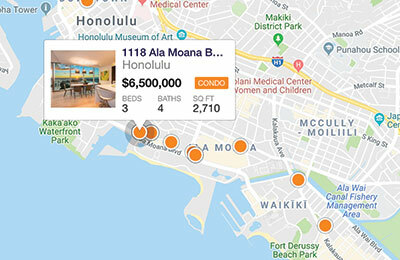 In the down markets of 2008 - 2010, Ralph Gray sold over $50 million in real estate and was ranked in the top 100 agents in the Hawaiian Islands. Ralph is recognized in the Hawaii Business Magazine Who’s Who in Hawaii top 100 and was awarded the top 25 plaque. He received, the Top Gun award, Double Diamond Award and the Vice Presidents Designation. Ralph is in the “Who’s Who of Luxury Real Estate” and has been ranked in the top 50 agents, state wide for over 7 years straight. 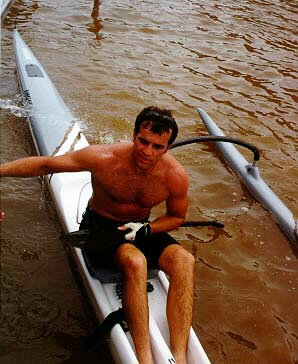 Ralph finishing 12 mile one man canoe race from Kailua to Honolulu. Ralph was born and raised in Hawaii. His Great-great grandfather on his father’s side came to the islands in 1876 from Australia to work for King Kalakaua, as his City Planner and Architect. He built the Original Royal Palace, now called the Legislature Building (behind King Kamehameha's Statue), the Bishop Museum, the Kawaihou Church, and many other Historical Sites. His grandfather on his mother’s side was Cliff Weaver, founder and partner of SpenceCliff Restaurant Chain. You remember those great old restaurants like Queen Surf, Tiki Tops, Fisherman’s Wharf, Tahitian Lanai, Ranch House, and Coco’s. Ralph attended Roosevelt and Punahou High School and graduated from San Diego State University with a degree in communication. His hobbies include travel, surfing, paddling, scuba diving, deep-sea fishing, and golf. 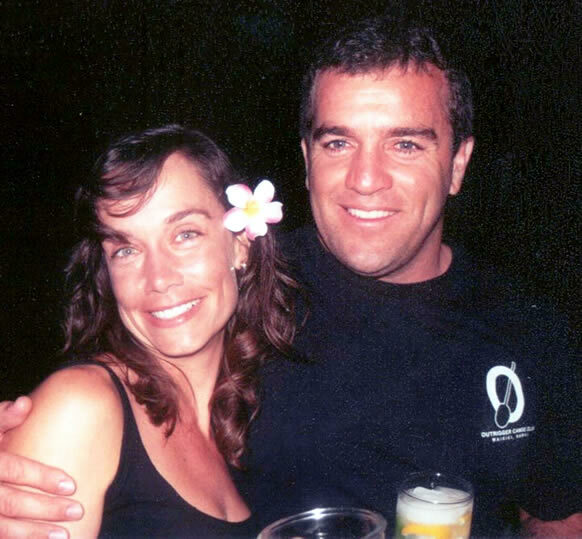 His affiliations include The Honolulu Board of Realtors, Hawaii Historical Homes Foundation, Lambda Chi Alpha Fraternity, Japan Karate Federation, Jeet Kun Do Association, and the Professional Association of Diving Instructors. Ralph is also active in donating to Green Peace, To Make a Wish Foundation, and The United Way. He is a strong believer in protecting the environment for our future generations. 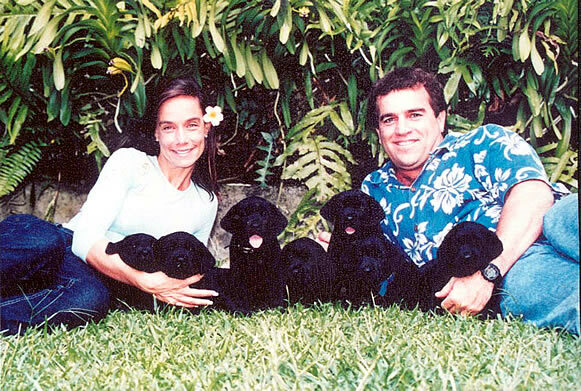 Aloha from Ralph & Cathy and their Black Labrador retriever puppies. From 1998-2001 Ralph worked for the National Association of Realtors Web Site: Realtor.com. He was the Hawaii Regional Manager and trained Hawaii’s top agents on how to market real estate over the internet. When it comes to buying a home, Ralph knows the islands and the people, and will find the right property, in the right location, at a fair price for you. Ralph also knows of many unlisted private homes for sale exclusive of other Realtors, and can show them by appointment only to his clients. When it comes to selling your property, Ralph will provide a Comparable Marketing Analysis so you know the sales price will be the highest possible, and a Print and Internet Marketing plan, showing how the property will be exposed to millions of buyers instantly. He will also do a Video Virtual Tour of your property so BUYERS can view your home 24 hours a day. This state of the art technology saves time and provides the homeowner with pre-qualified homebuyers when they view the actual property. Let Ralph take you to the next level of home selling and buying.